Today is the first of December which kicks off the start of the Christmas/Holiday season! 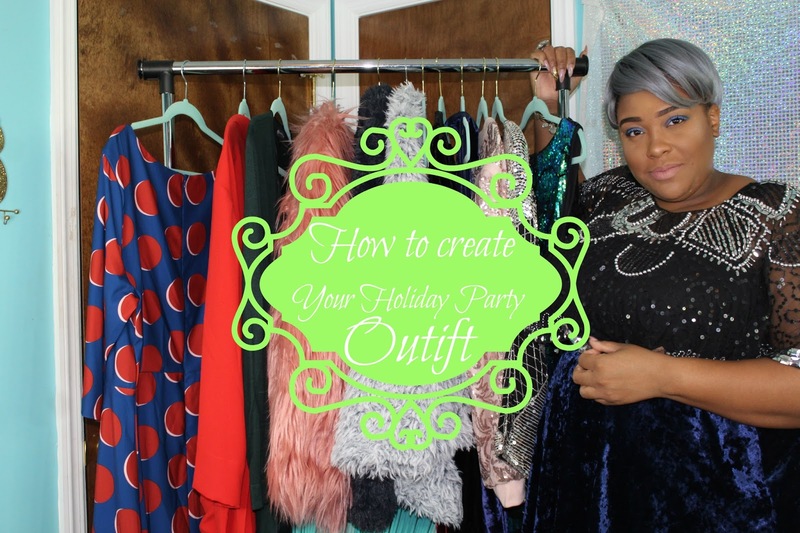 I decided just to jump on in, and get you in the holiday spirit by giving you some tips for building your holiday party outfits. I know you probably got a couple in the mail already, so I wanted to get this video out ASAP so that you can have it as a reference all month long! I am coming at you with a lot of great tips, so let’s just hop in and get the video started! Did you enjoy! I hope so! I made sure that this video catered to everybody no matter what your style preference may be! I know that a lot of the pieces in this video aren’t currently available for purchase, so I have provided some links below to some of my fave pieces for each category we discussed in the video! 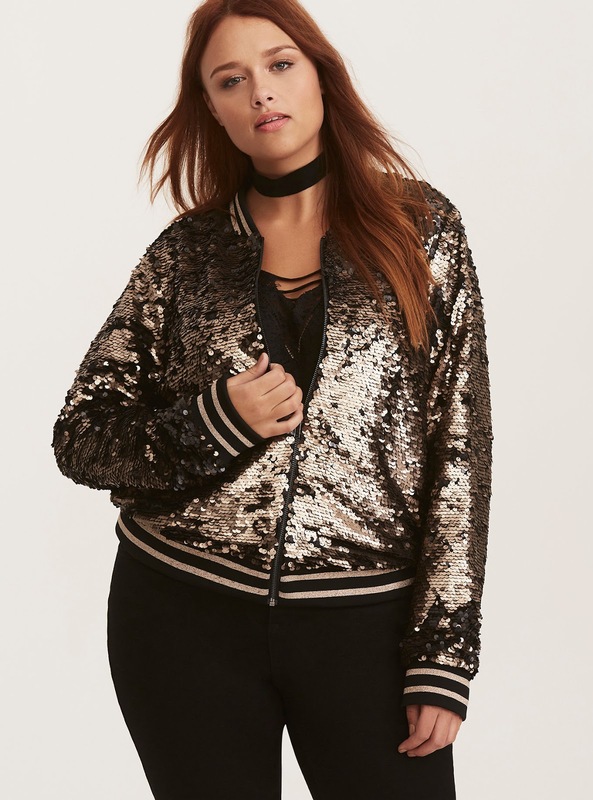 Comes in 5 other colors! Well, ladies and gents that wraps up today’s fabulous holiday blog post! I hope that it was super informative, and will help you get ready for this holiday season! Remember to come right back here next week for two brand spanking new videos, and to follow me on social media if you haven’t already. Links are all above! I love you lots like tater tots, and I will see you all next week!